Stop wasting money on poorly researched soccer bets. We'll handle the hard work, analyze the matches and send you the tips we are most confident in. You are now just a click away from making more money betting on soccer. Join Us now. We offer high-quality football predictions. We have a team of soccer experts with exclusive knowledge & information on almost all teams in the world. Be a winner by using our football tips. 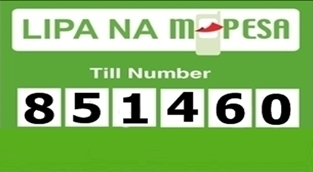 Pay Exactly Ksh250 to Mpesa Till No:851460 & Receive Sportpesa MEGA Jackpot Games Tips via SMS Immediately. Pay Exactly Ksh200 to Mpesa Till No:851460 & Receive Sportpesa Midweek Jackpot Games Tips via SMS Immediately. 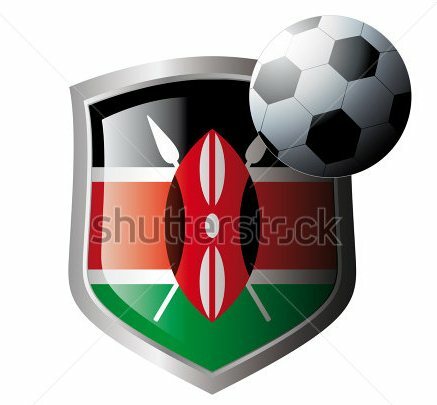 Thousands of Kenyans use our Tips daily, Join us Today!